Mastercube 1085 Joule UL Listed commercial surge protector. Normally found on business security systems. This is normally included with business alarm systems. 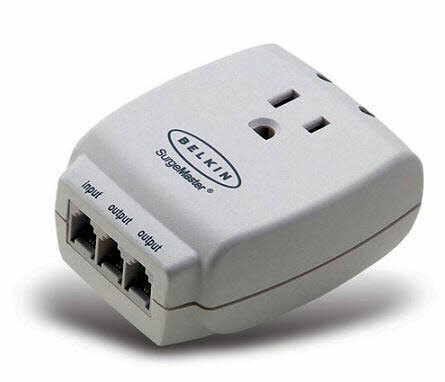 We recommend Belkin above all others: Simplicity, Value, and performance.